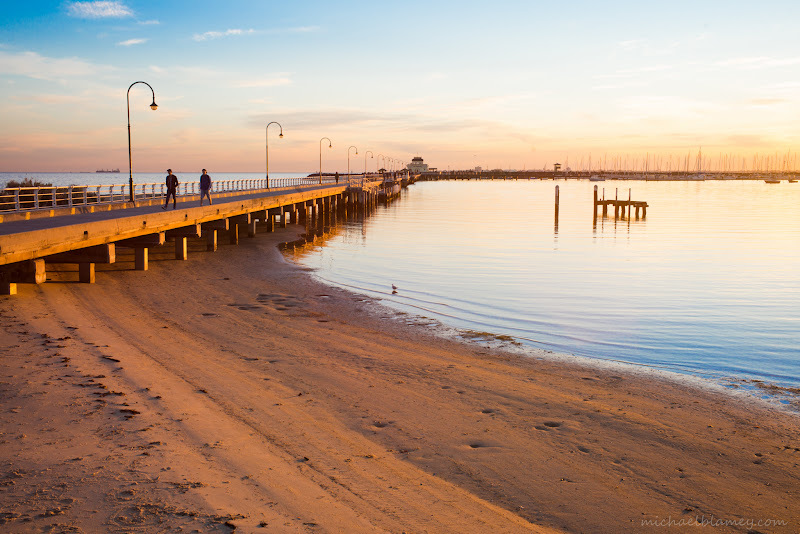 St Kilda Today: .... and then tonight it looks like this　— at St Kilda Pier. .... and then tonight it looks like this　— at St Kilda Pier. Sunny and still this morning　— at St Kilda Pier. Sunday morning　— at St. Kilda Luna Park. Dawn. — at Fitzroy Street - St Kilda. Ugg Sale. — at Barkly Street, St Kilda. Behind the plastic today　— at St Kilda Beach. Early start　— at Fitzroy Street - St Kilda. Father's hands　— at Baker D. Chirico St Kilda. Yoga time　— at Catani Gardens. Danger　— at George Lane St Kilda. Sunrise — at Acland Street, St Kilda. Raining　— at St Kilda Beach. He's back　— with Paul Jewson at Fitzrovia.